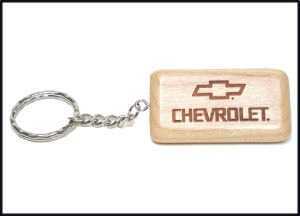 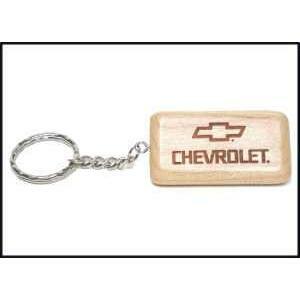 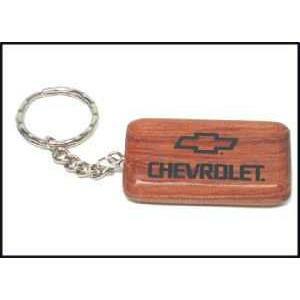 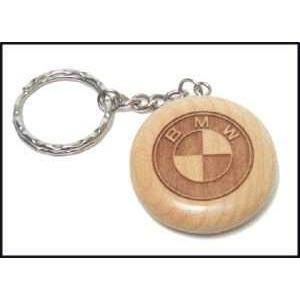 These keychains are available in both rectangular and round shapes make wonderful personalized gifts. 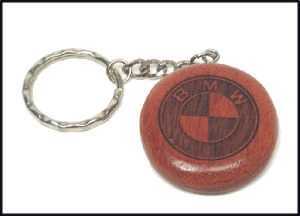 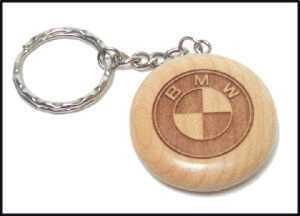 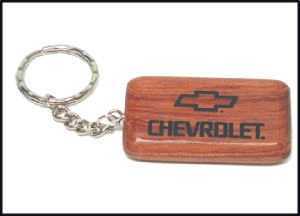 All the Key Chains have a clear finish applied and both the Maple and Rosewood engraves dark for exellent contrast and clarity. 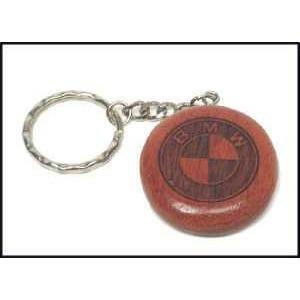 2-1/8" x 1-1/8" x 1/4"